Khristina Ipapo is a research programmer at the USC Schaeffer Center. She completed her master’s in public health from Columbia University. 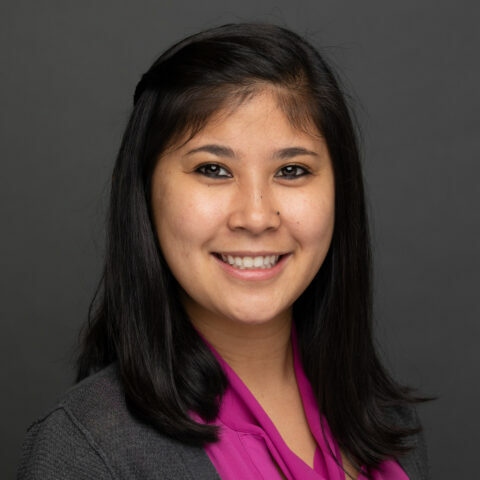 While pursuing her degree, she worked on a wide range of projects that include children’s environmental health research for Columbia University and health policy research for the New York City Department of Health and Mental Hygiene. She received a BS in microbiology, immunology and molecular genetics from UCLA.